these suckers burn at a dollar a minute. #LUXURY. 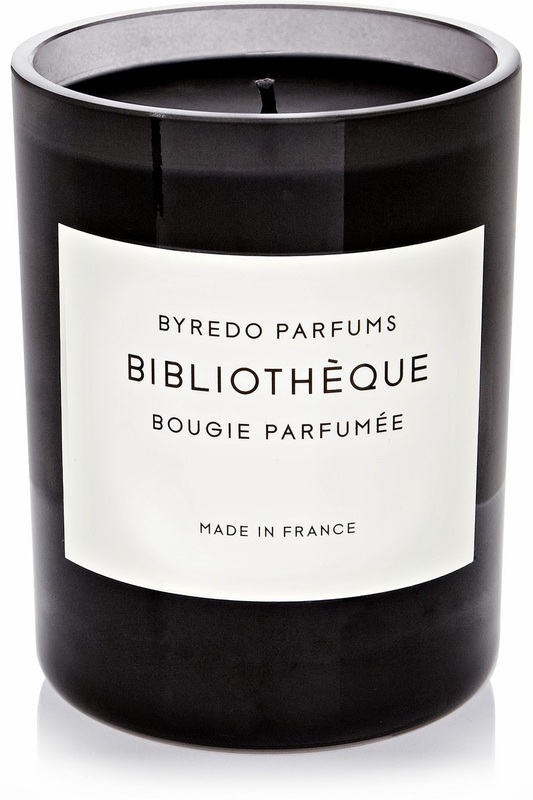 But really I do want my house to smell like a french library, don't you?